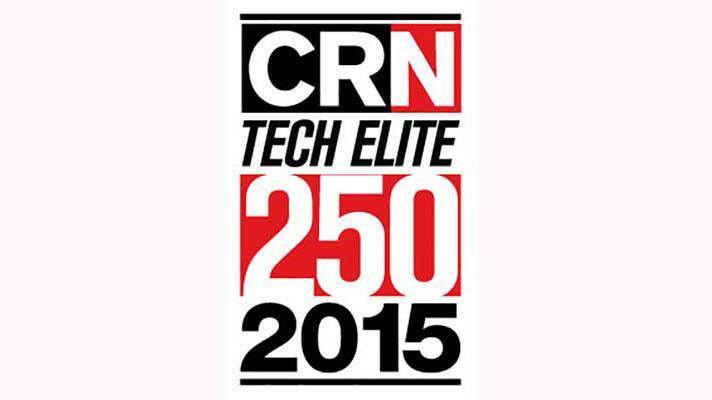 IT Weapons was recently named to The Channel Company’s CRN Tech Elite 250 for 2015. 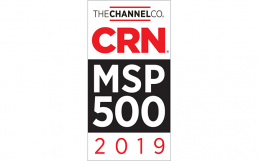 This annual list honours IT solution providers that are dedicated to the ongoing education and training of their employees through advanced technical certifications from top technology vendors. 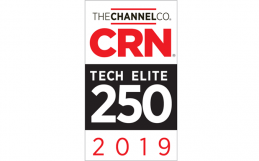 The Tech Elite 250 list highlights the solution providers who have the most advanced levels of technical expertise in our industry – maintaining the highest levels of partnership with leading technologies like Cisco, Citrix, Dell, Microsoft, VMware, EMC, HP, IBM, NetApp, Symantec, and many more. These certifications allow IT solutions providers to deliver premium service and support to their customers. A commitment to professional development and technical expertise is a cornerstone to our company’s success. Most of our guys are busy working with clients throughout the day, so they need to spend their evening and weekend hours to study and prepare for the certification exams. That dedication means everything. 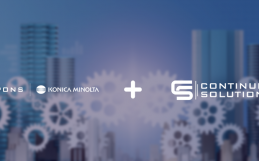 In the end, this commitment ultimately benefits our clients, since we are able to provide a much higher level of support and technical knowledge. Getting ranked on the Tech Elite 250 list helps reinforce the importance of ongoing education and technical expertise – it’s a nice reminder that innovation takes hard work and constant commitment.